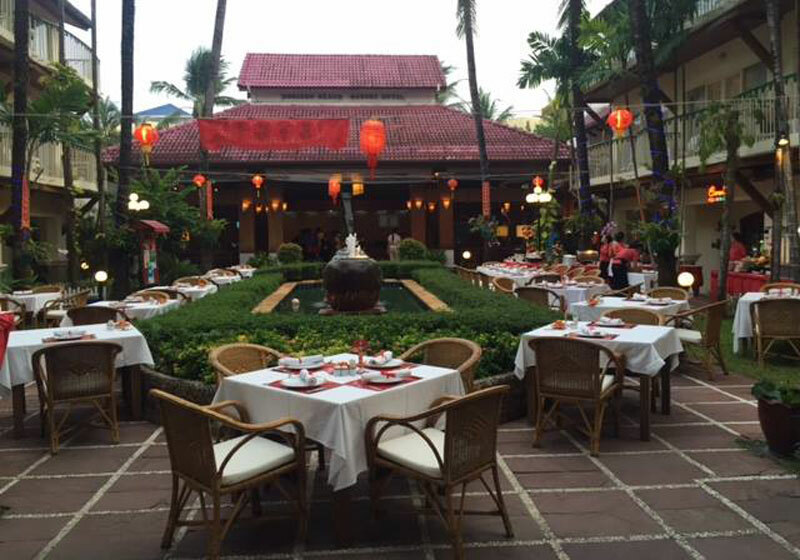 Baluchi Indian Restaurant is located inside Horizon Patong Beach Resort & Spa, at Soi Kepsub, (approx. 50 meters from the Beach Road). Secure parking is available at the hotel car park (free of charge for customers). Short Description: Baluchi Indian Restaurant is located inside Horizon Patong Beach Resort & Spa, at Soi Kepsub, (approx. 50 meters from the Beach Road).